Welcome back to This is Gravel on Gravel Guru presented by Lauf. 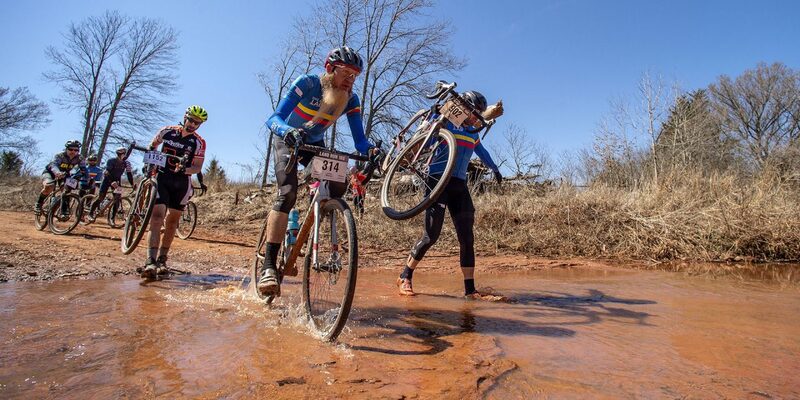 On this episode, we are back from the Land Run 100 in Stillwater Oklahoma. Bobby talks to us about his first race experience on the tandem with Jeff and Neil gives us his thoughts on finishing the Land Run Double. Producer Matt and crew give us highlights of the event and talk to the race winners.